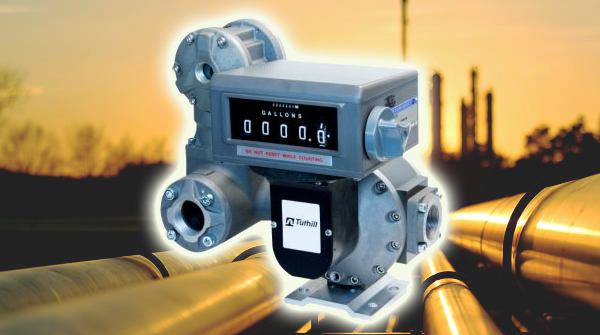 Bell Flow Systems now offer the TS Series of oval gear positive displacement flow meters from Tuthill USA. Commercial fuel flow meters ideal for use in any environment. The TS series boasts the high accuracy and performance necessary for custody transfer duty. Now available via Bell Flow Systems in the UK.